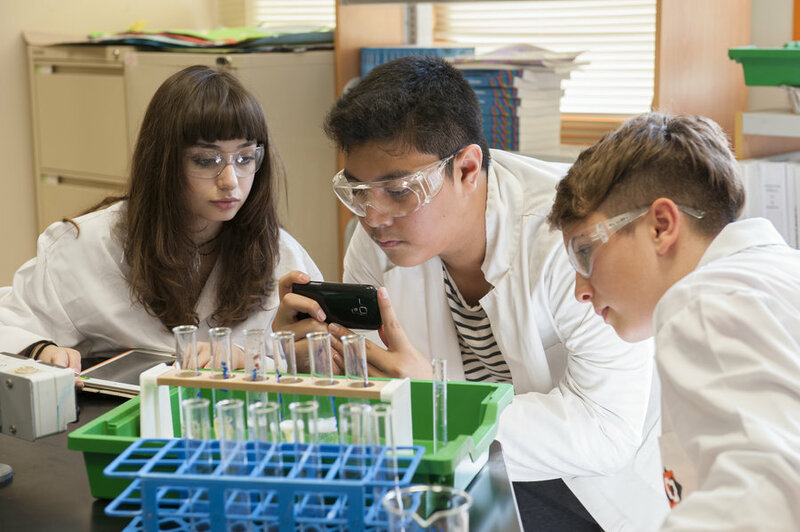 ISL Qatar is an International Baccalaureate (IB) World School authorised to offer the IB Diploma, Middle Years and Primary Years Programmes. 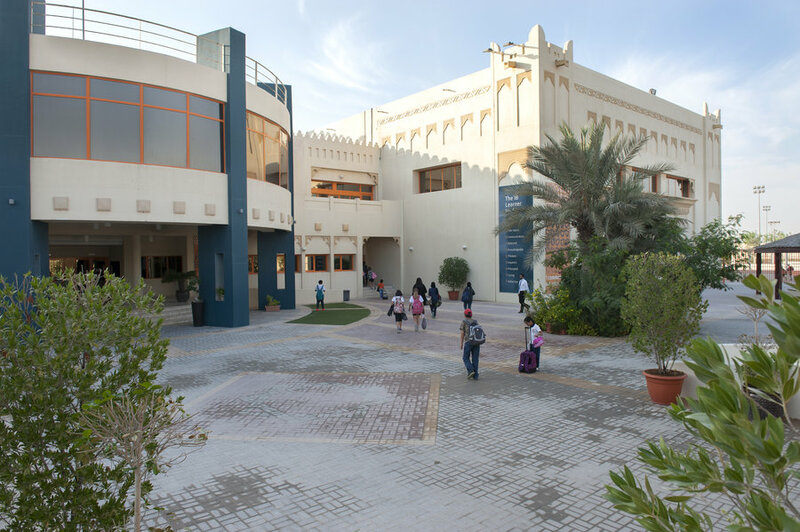 Serving the needs of Doha’s international community, the school was founded in 2008 as part of the Outstanding Schools Initiative started by Her Highness Sheikha Mozah. Building on the academic strength and over 40 years’ experience of the founding school in London, ISL Qatar is now fully accredited by the Council of International Schools (CIS) and the New England Association of Schools and Colleges (NEASC). Demanding IB academic programmes, with an impressive record of admissions to the world’s best universities. A leading, world-renowned Mother Tongue languages programme. We offer Mother Tongue classes in many languages, often in very small groups, allowing for individual attention. Multi-cultural student body of nearly 1000 students from over 80 countries. Internationally experienced staff from over 50 countries. Spacious campus with small average class sizes to allow for personalised learning. Wide variety of after-school sports, academic clubs, musical and fine arts training or community service activities.